(from Billboard Magazine, November 16, 2013) The new NBC drama “The Blacklist” has been a hit this fall. It has been very successful in the ratings and has been watched by millions of viewers. The September 30 episode had 17.9 million total viewers, and the October 7 episode had 16.9 million viewers. These numbers include both the viewers who watched it live and the viewers who viewed it on their DVR in the seven days after the episode was aired. 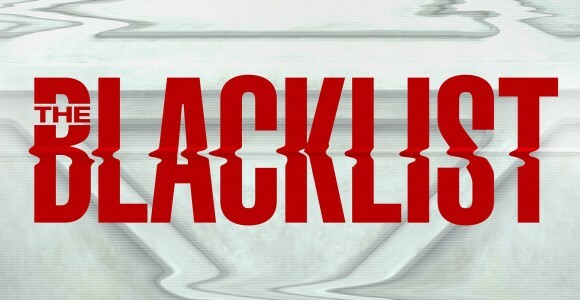 The presence of music on “The Blacklist” has virtually gone unnoticed, but it is big. Episodes contain music from bands ranging from the Rolling Stones to Suuns. The music supervisor, John Bissell, has used music collectively with scores from Dave Porter and James S. Levine to create the moods and tones that he wants for each episode. Synchs also play a large part in creating the story line of the show. Jon Bokencamp, the show creator says, “We saw music playing an important role from the pilot forward, and the choices John was giving us were crucial to setting the moods and storytelling.” There is a spectacular variety of music that range from the well-known to the unknown in each episode. Bissell has been credited with searching for unknown songs and artists to use. At least three of the tracks used this season barely sold a unit before being used on the show. After being heard on “The Blacklist,” Matt Corby’s “Made of Stone” went from zero to 2,000 downloads sold and added another 1,000 downloads a week later. Emika’s cover of “Wicked Game” sold 4,000 downloads in a week, and Alice Russell’s “Citizens” went from zero to 3,000 downloads sold. “The Blacklist,” produced by Davis Entertainment and Sony Pictures Television, follows “The Voice” on Monday nights on NBC, and the show profits from this time slot. The show has never been pitched for its strong musical element, but it has been part of the show’s strategy from the beginning which helps it take advantage of the time slot it was given.